We know how important it is for you to get a great product, meet your deadline and maintain confidentiality all the while staying in a designated budget. 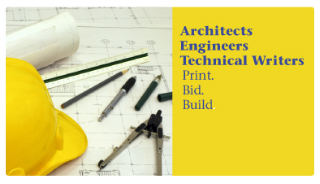 We have the flexibility and the insider’s know-how needed to prepare documents for every stage of the process, from concept drawings to finalized building plans, and do it all within a specific timeframe. 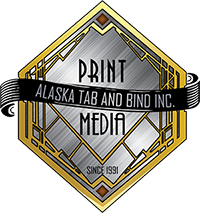 From the boardroom to the field, we are Alaska’s specialized print shop. 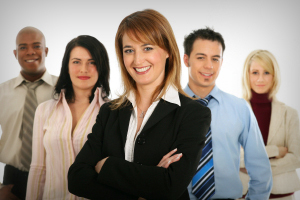 We produce formal documents for presentation and durable notebooks that can be dropped in a river.